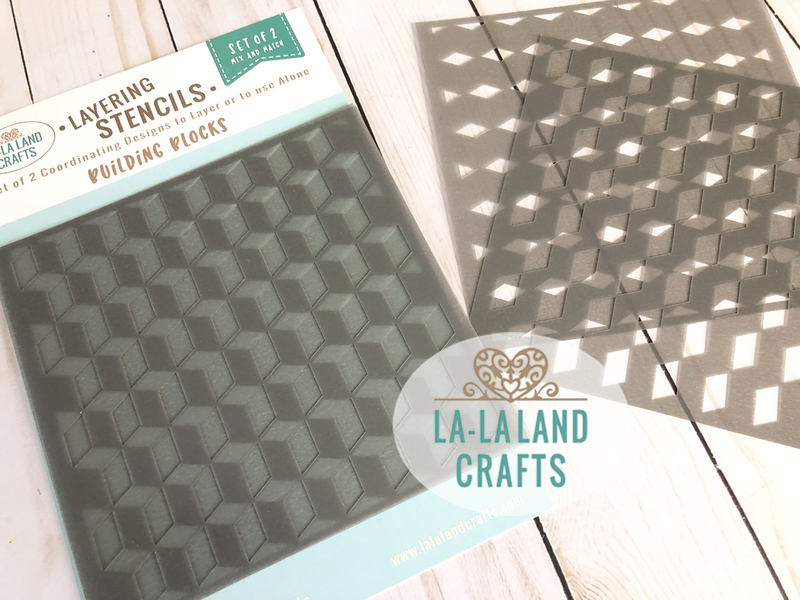 This set measures consists of 2 stencils to layer or use alone. Each stencil measures approximately 6" x 6". Use with colored inks, paints, embossing paste, sprays, etc. Use with embossing inks and powders for heat embossing. Use in the diecuttng machine with rubber mat for dry embossing. 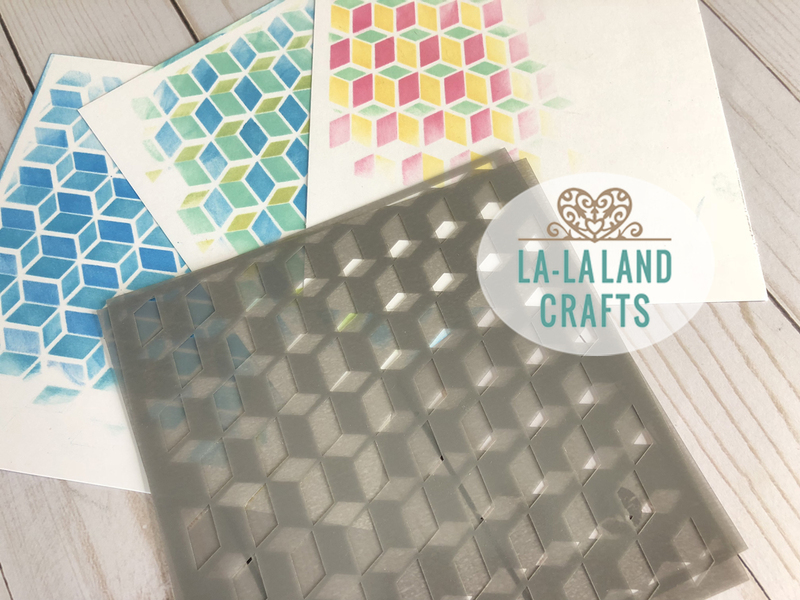 All layering stencils on our website are original artwork created and copyrighted by La-La Land Crafts. All rights are reserved. ANGEL POLICY: You may sell handmade paper crafts made with our stencils under a condition that EVERY project is HANDMADE.